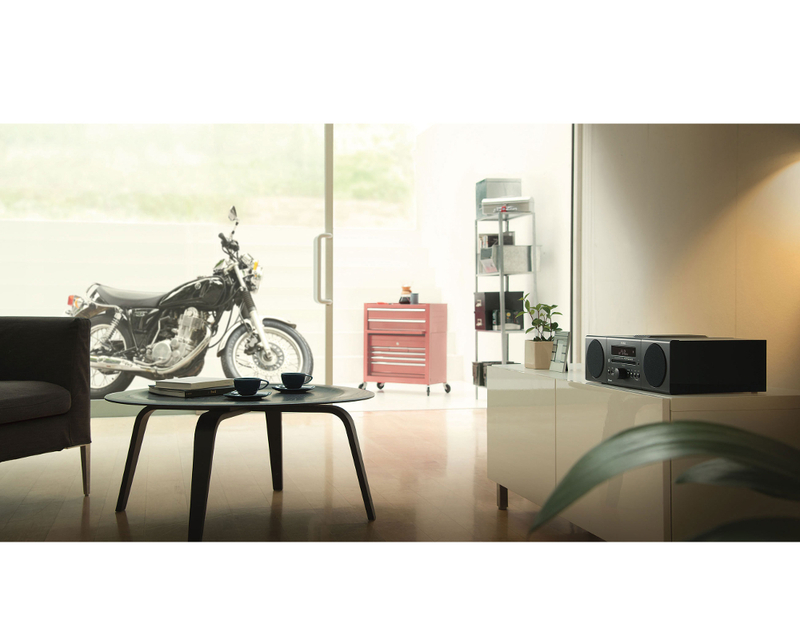 Experience Yamaha’s audio multi-room solution that elevates your listening experience in the spaces you want and with the music you love. 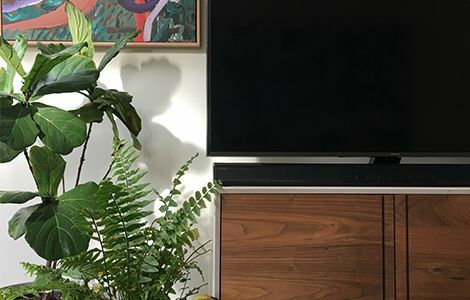 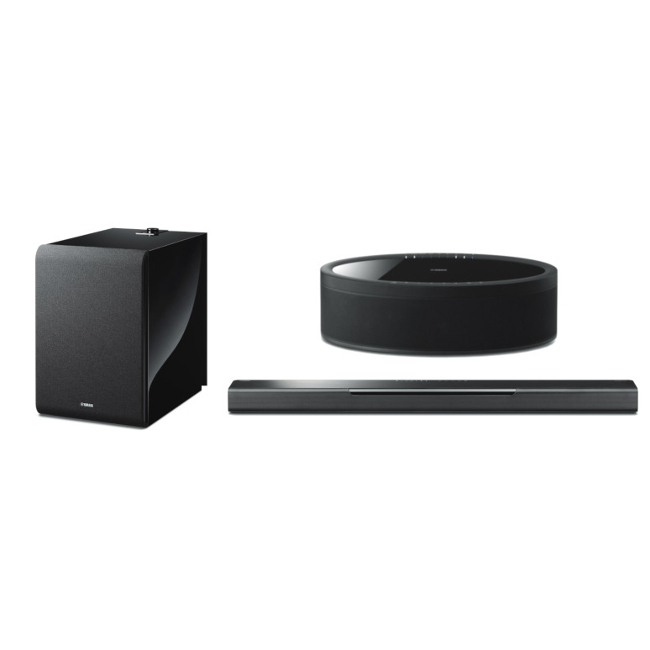 Discover the powerful capabilities of Yamaha’s whole-of-home technology that elevates your listening experience in the spaces you love. 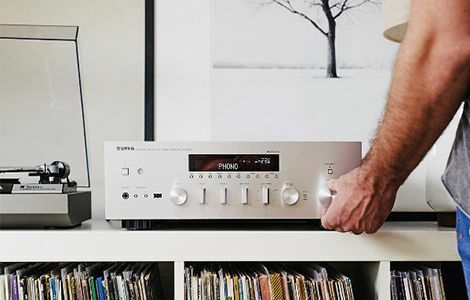 The joy of music was meant to be shared. 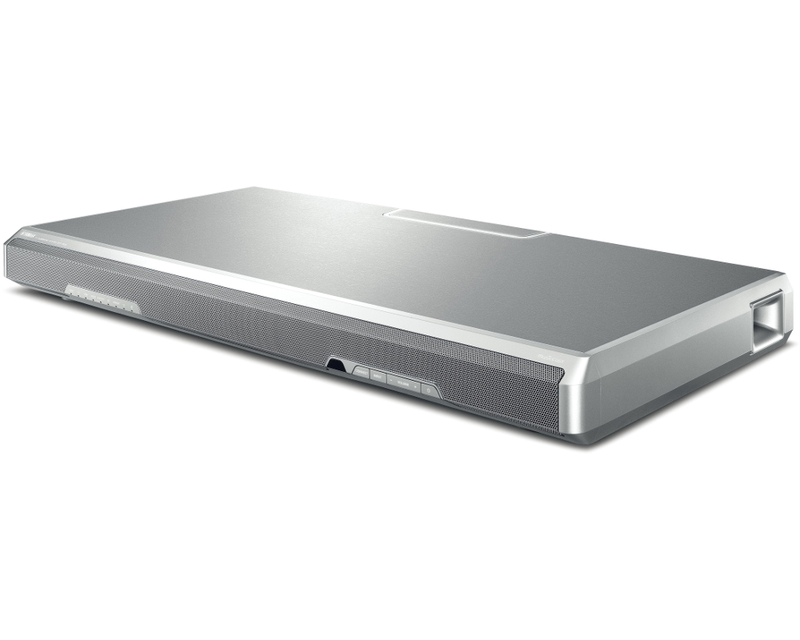 MusicCast provides easy access to your entire home entertainment library from anywhere in the home. 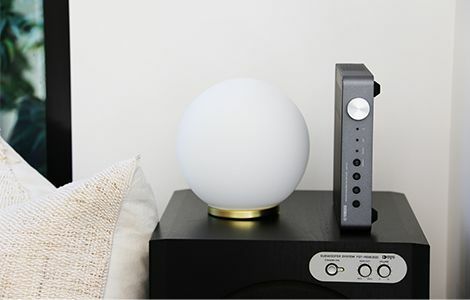 In addition, MusicCast shares audio to ANY Bluetooth device meaning you can add your existing Bluetooth Speakers to your MusicCast system. 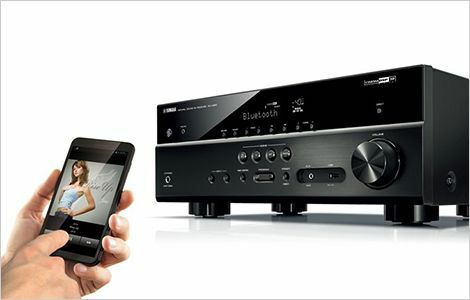 Touch or voice control – the choice is yours. 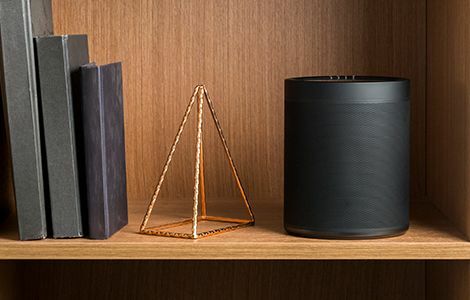 Intuitively control a single MusicCast product or control an entire whole-of-home system with ease using Alexa and hear your home come alive. 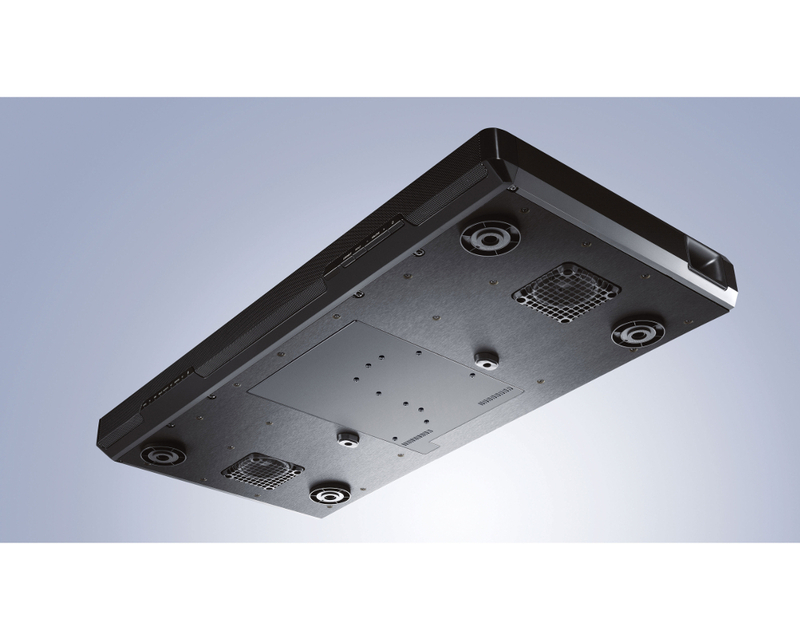 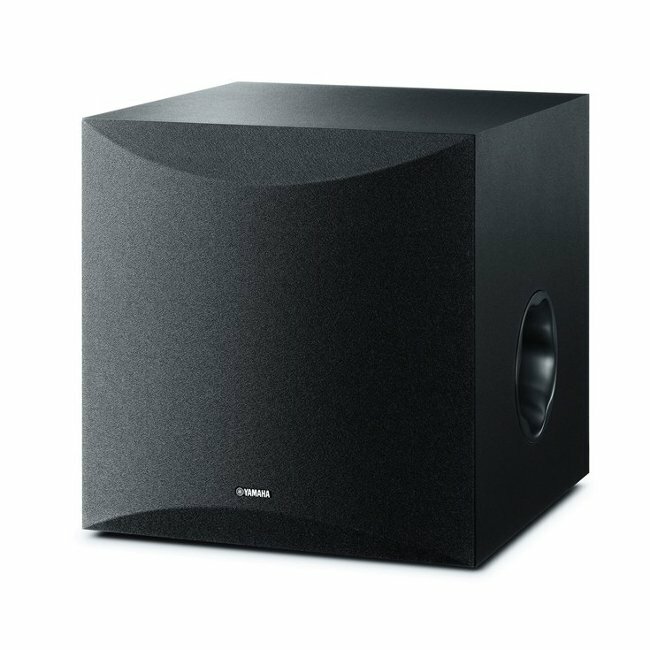 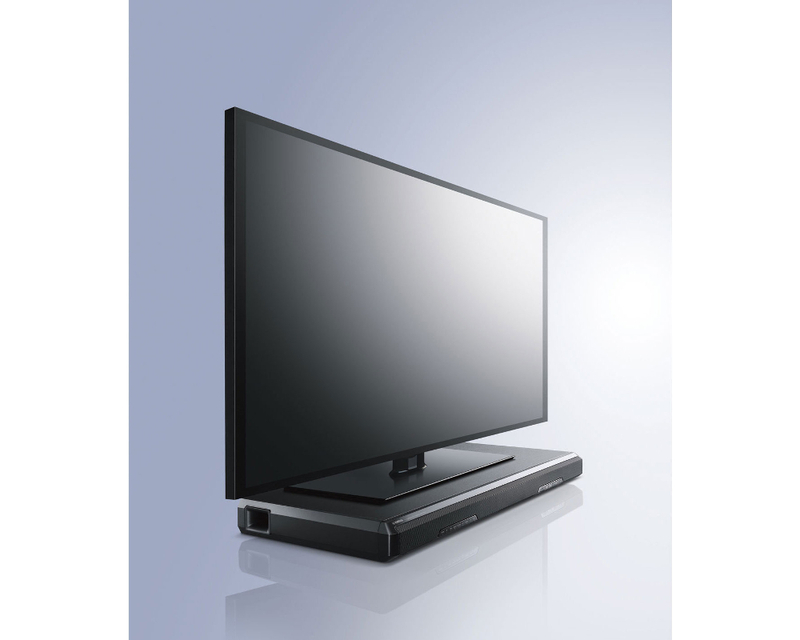 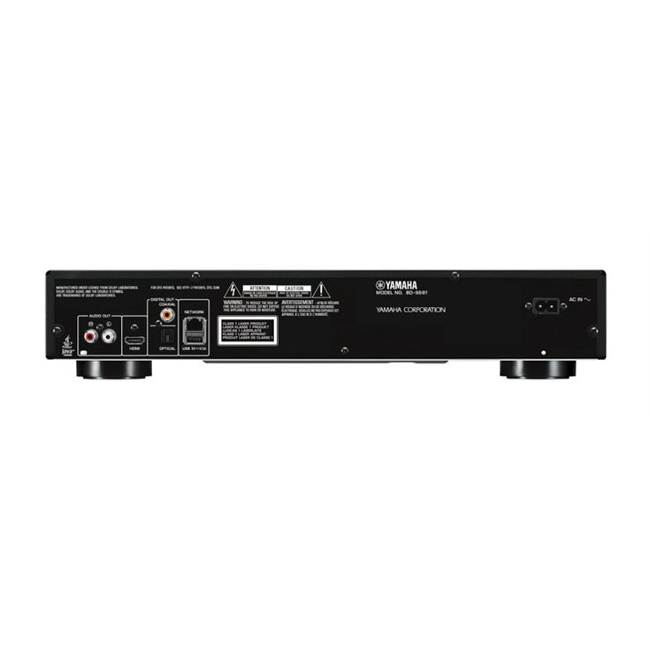 MusicCast Surround technology enables you to be immersed in cinematic surround sound without the need for speaker cables being run to the back of the room. 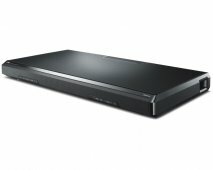 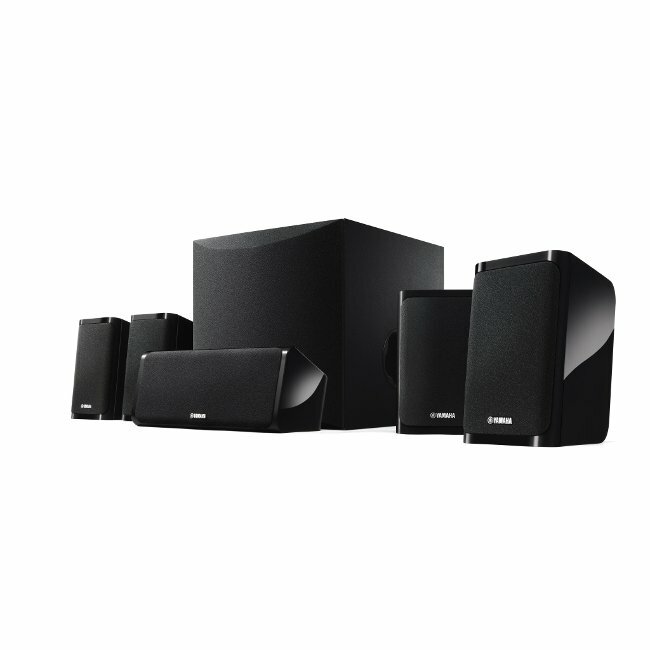 By connecting wirelessly to 2 MusicCast 20 or 1 MusicCast 50 at the back of the room, you can enjoy blockbuster sound like never before. 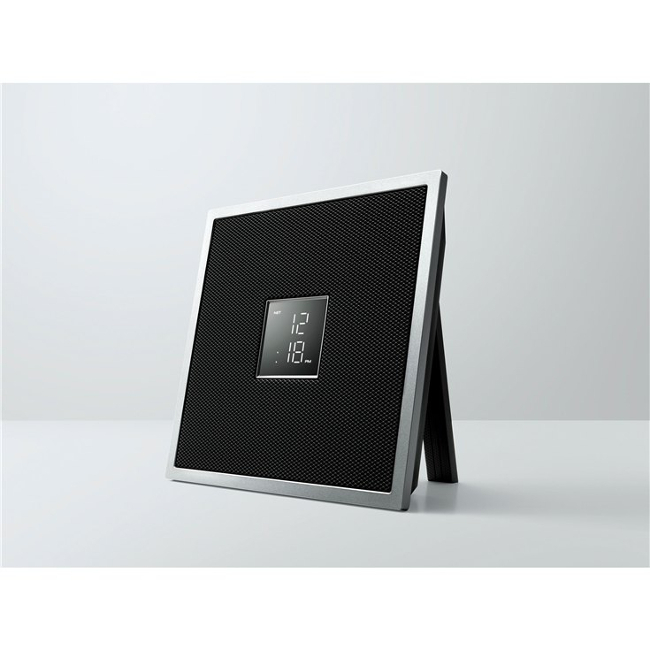 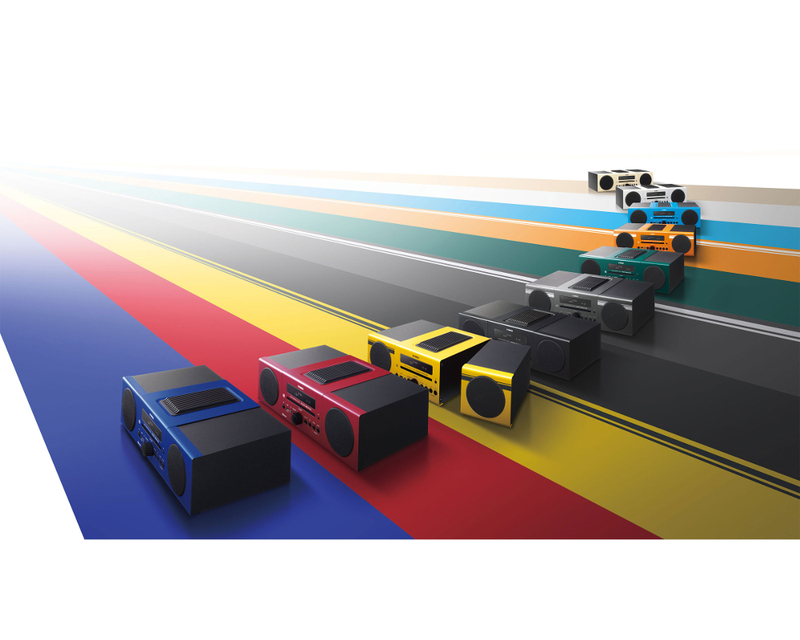 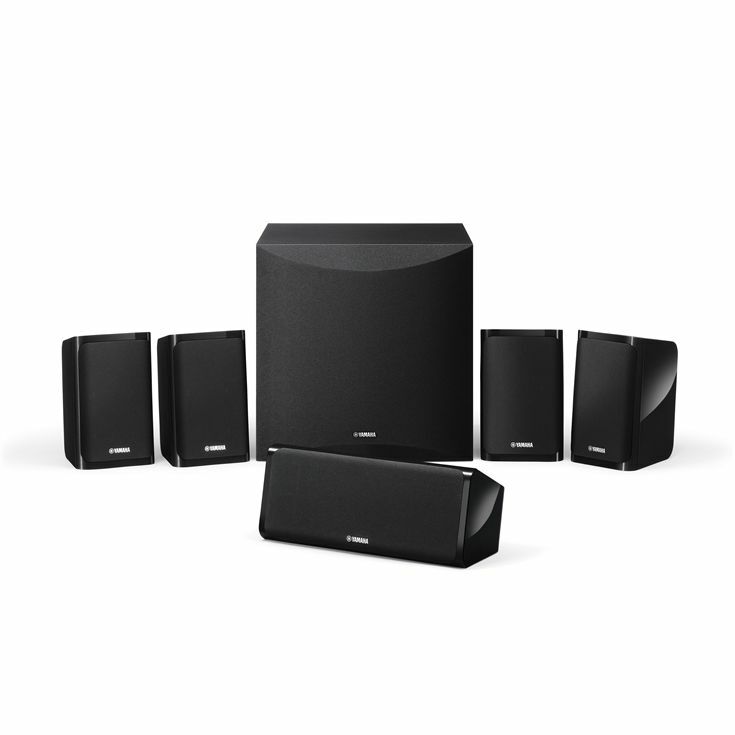 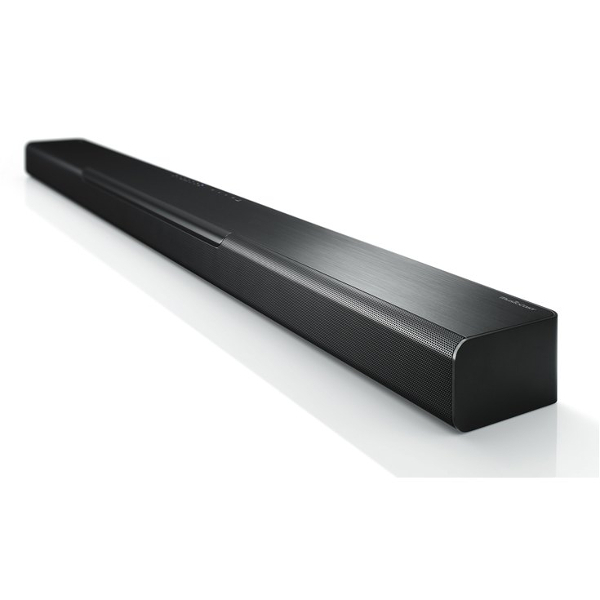 The all in-one sound solution can now extend to other rooms with the power of MusicCast. 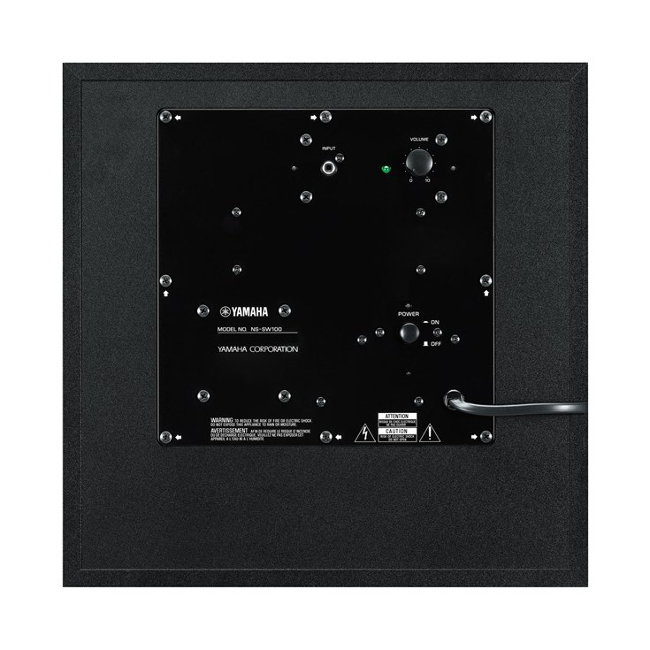 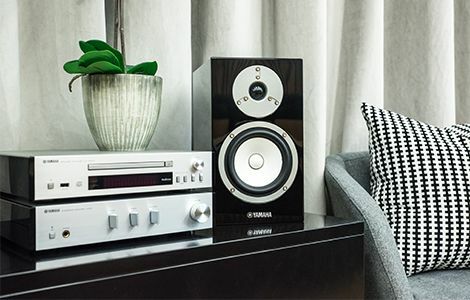 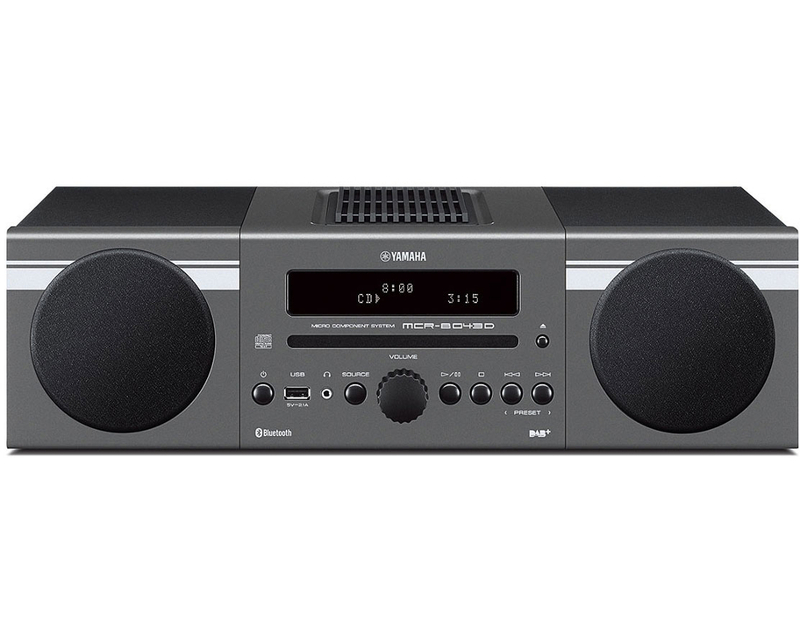 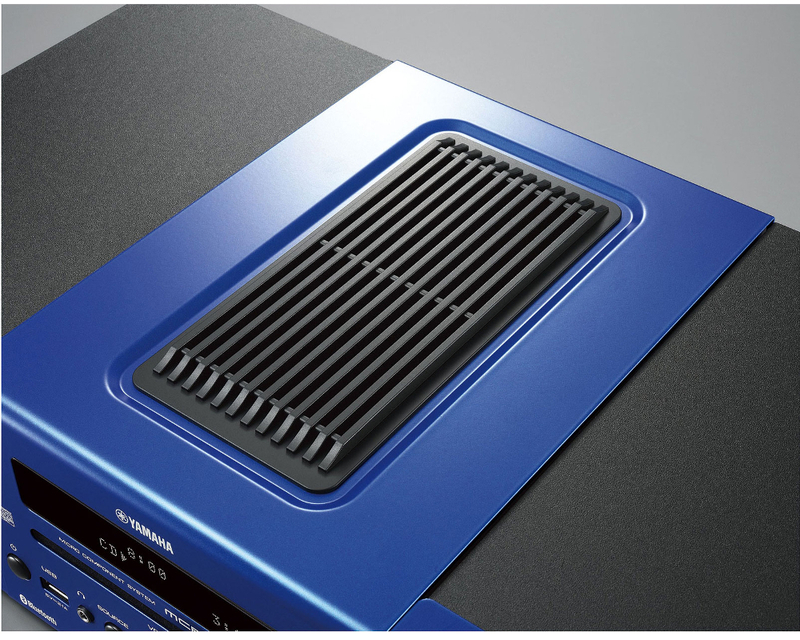 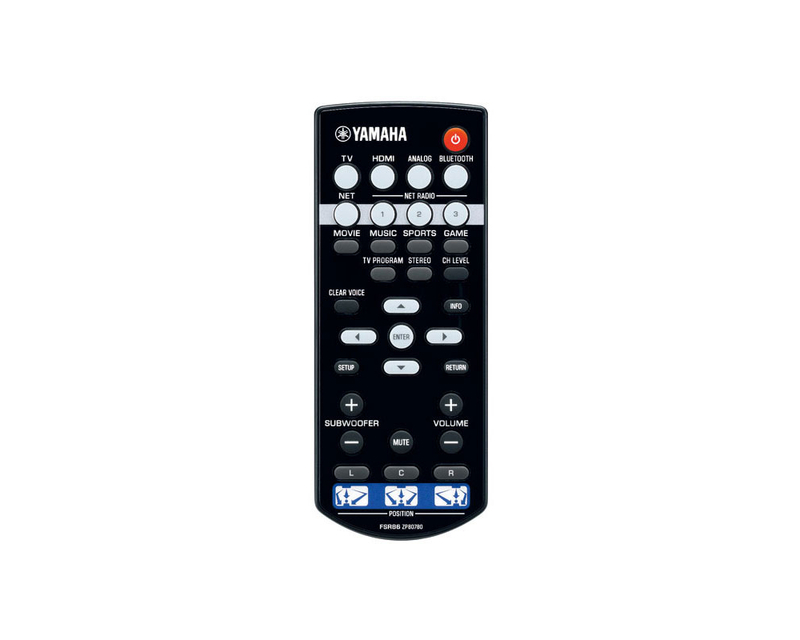 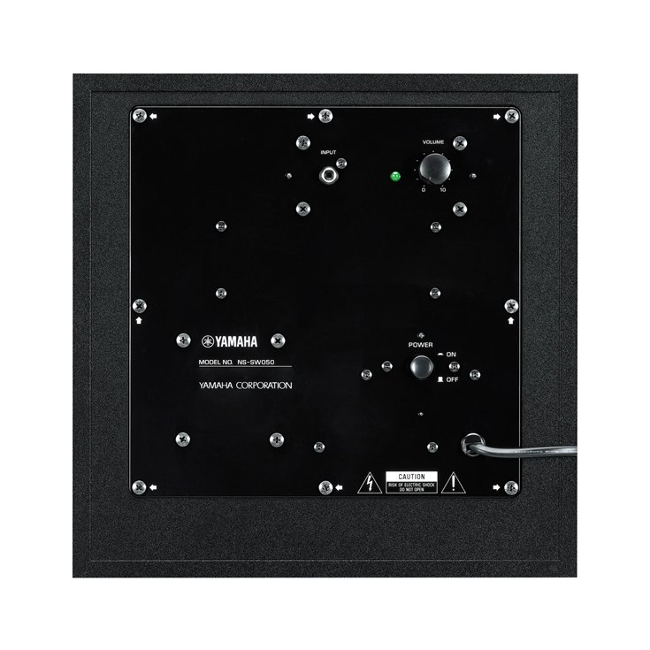 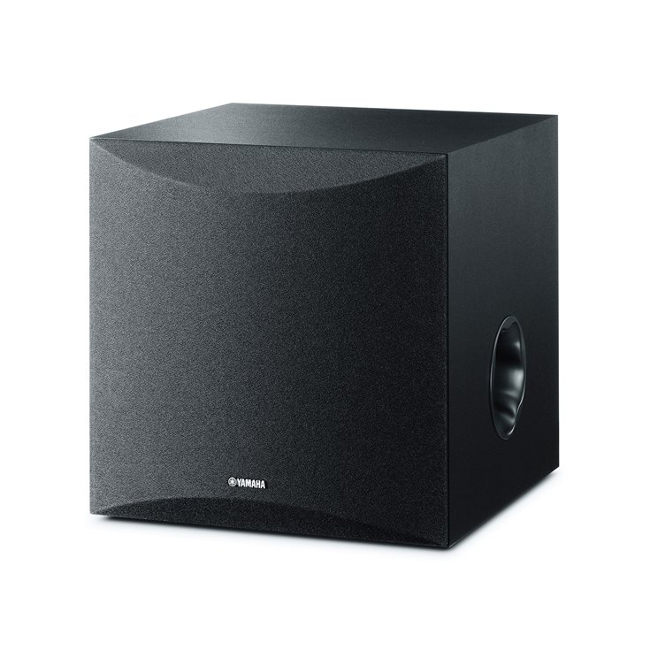 Trademark Yamaha sound quality - now shared throughout the house with ease. 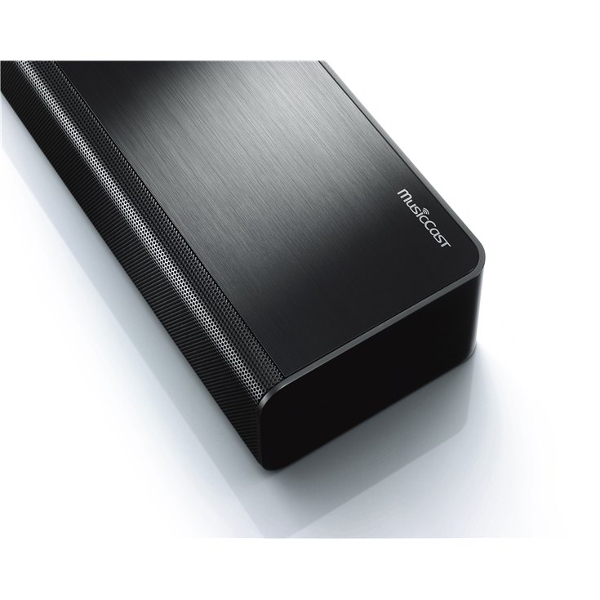 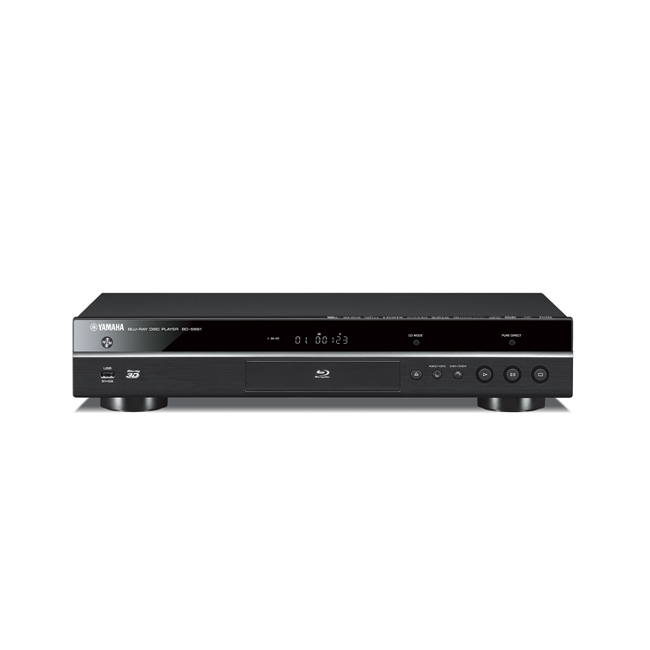 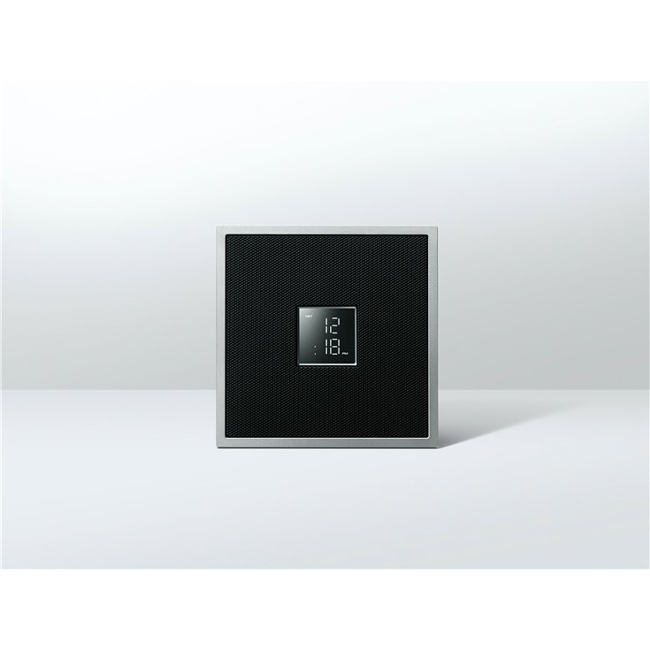 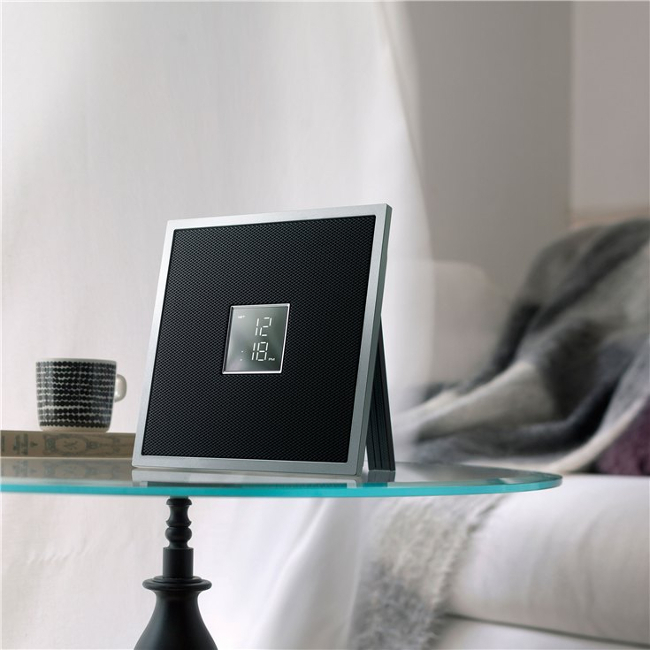 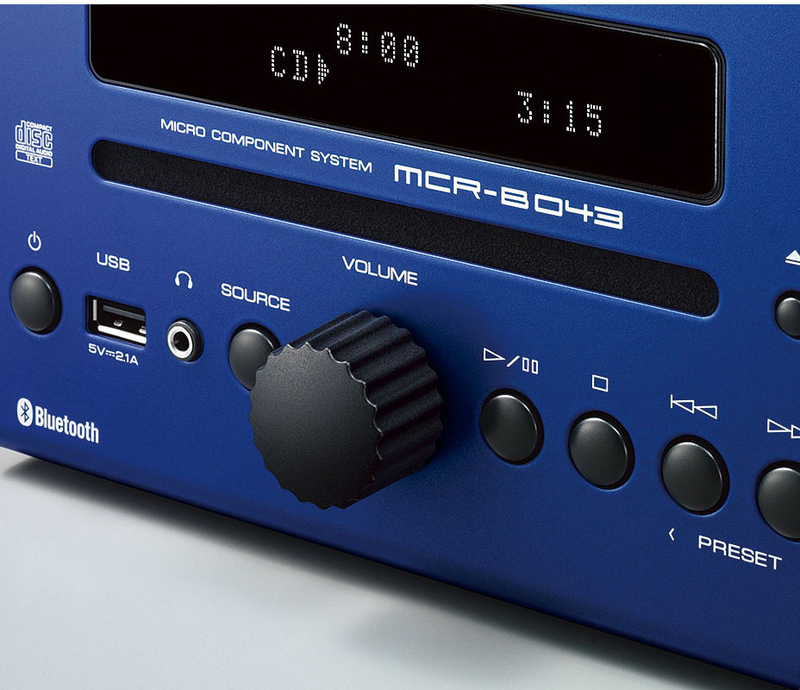 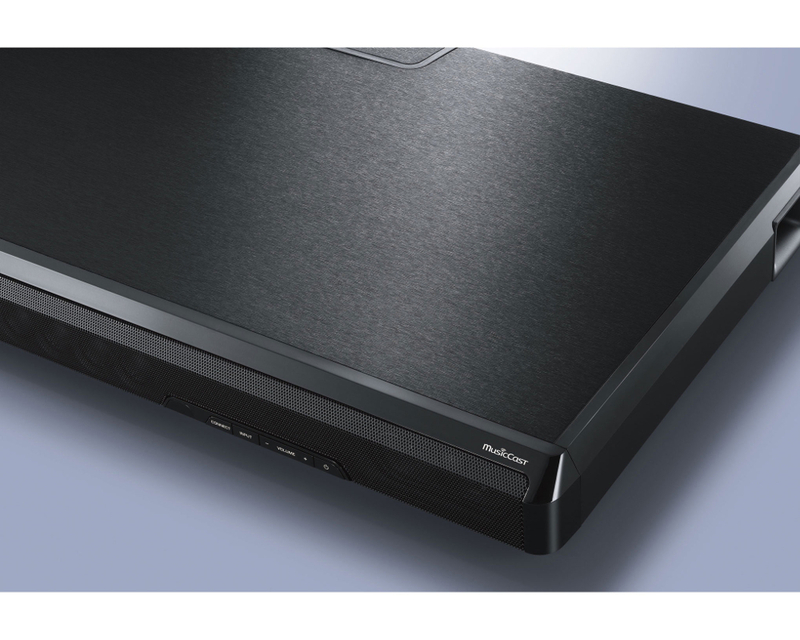 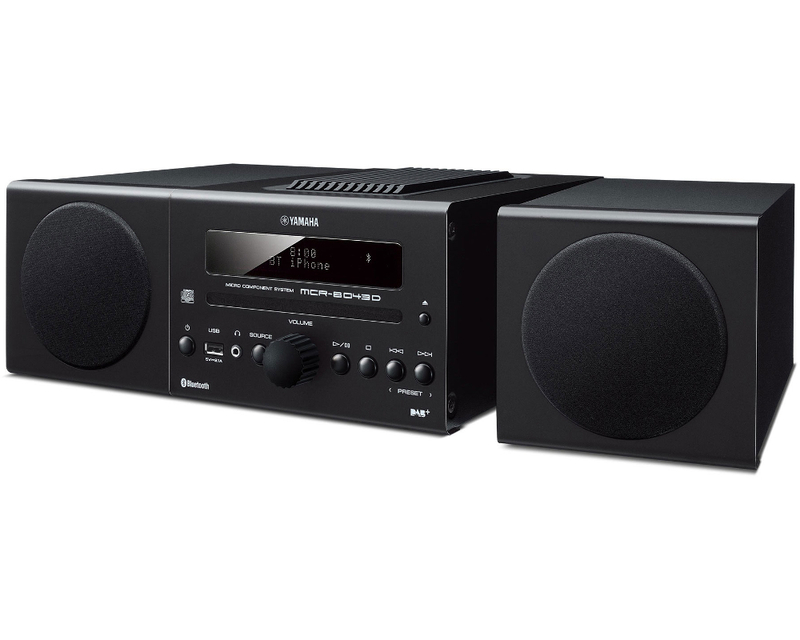 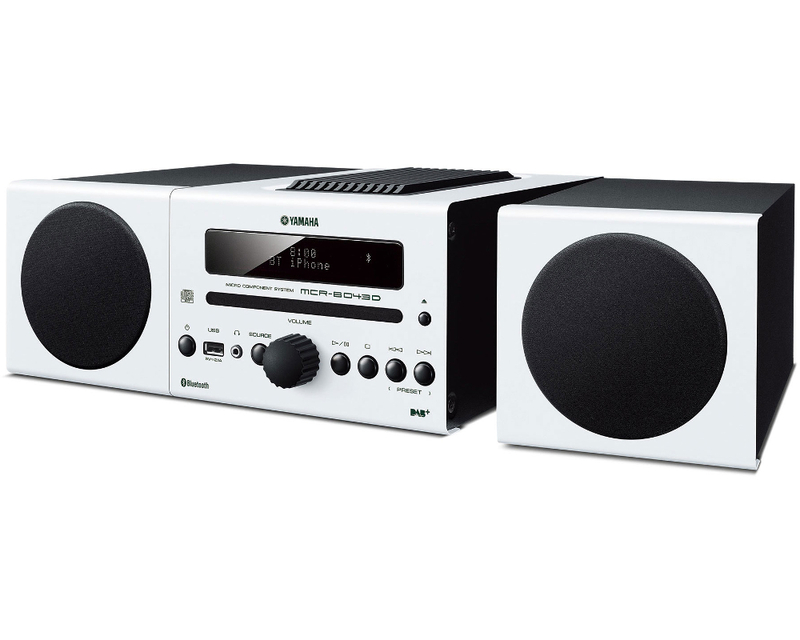 Hi-Fi sound performance meets MusicCast versatility in a cmpact yet elegant package.